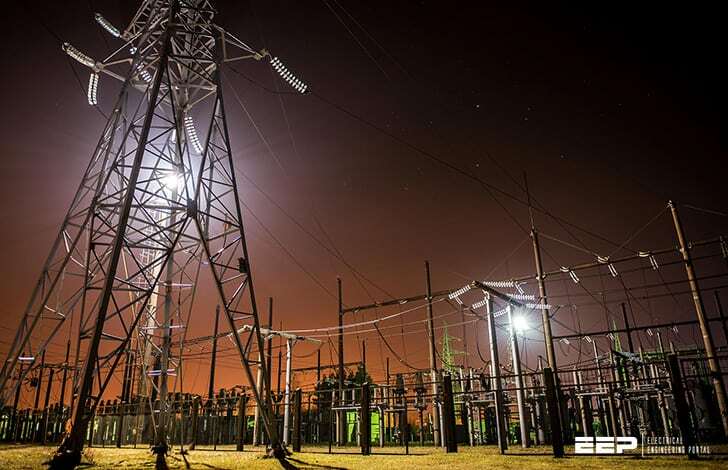 The transmission line performance is based on its electrical parameters such as resistance, inductance and capacitance. As we know the transmission lines are used for delivering electrical power from one end to other end or one node to other node. The path of power flow i.e. 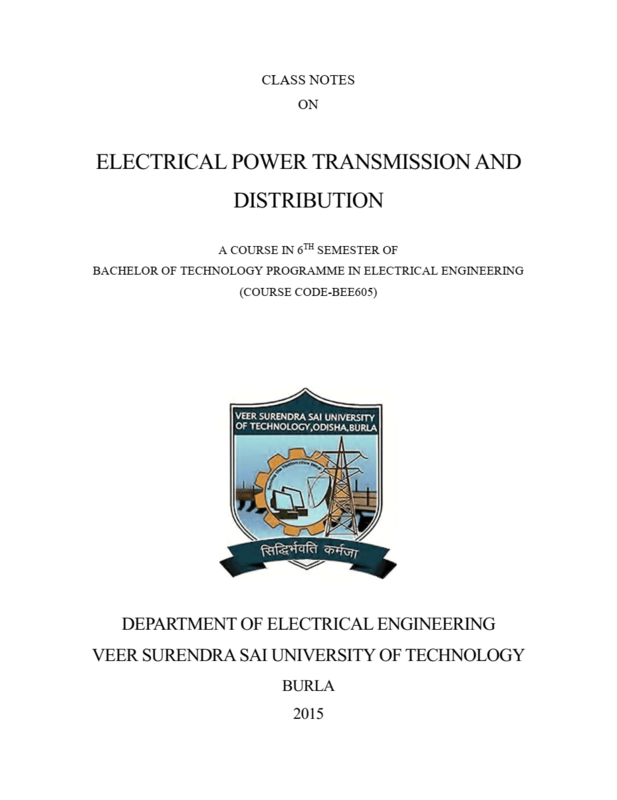 the transmission line can be represented as an electrical circuit having its parameters connected in a particular pattern. Since the transmission line consists of conductors carrying power, we need to calculate the resistance, inductance and capacitance of these conductors. When alternating current flows trough a conductor, the current density is not uniform over the entire cross section but is somewhat higher at the surface. This is called the skin effect and this makes the AC resistance a little more than the DC resistance. Moreover in a stranded conductor, the length of each strand is more that the length of the composite conductor thus increasing the value of the resistance from that calculated. In order to determine the inductance of transmission line, we shall first drive expression for the inductance of a solid conductor and it will be extended to a single phase transmission line. Then we shall derive expression for inductance of a group of conductors and then extend it to three-phase transmission line. The inductance of solid conductor can be determined by calculating the flux linkage due to current flowing and using. Where: L is the inductance in Henry, λ is the flux linkage in Weber-turns and I is the phasor current in Ampere. 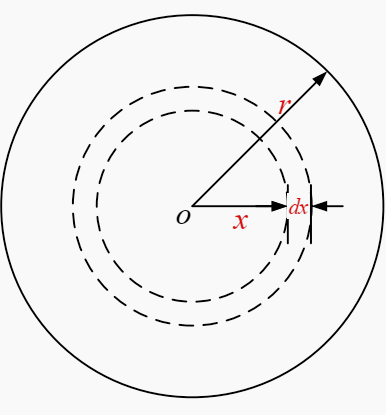 Let us consider solid conductor of radius r [cm] and the current flowing I [A] as shown in figure above. As we know Ampere’s law states that the magnetomotive forces mmf in ampere-turns around a closed path is equal to the net current in amperes enclosed in the path.